2. Don’t forget your camera and autograph book. 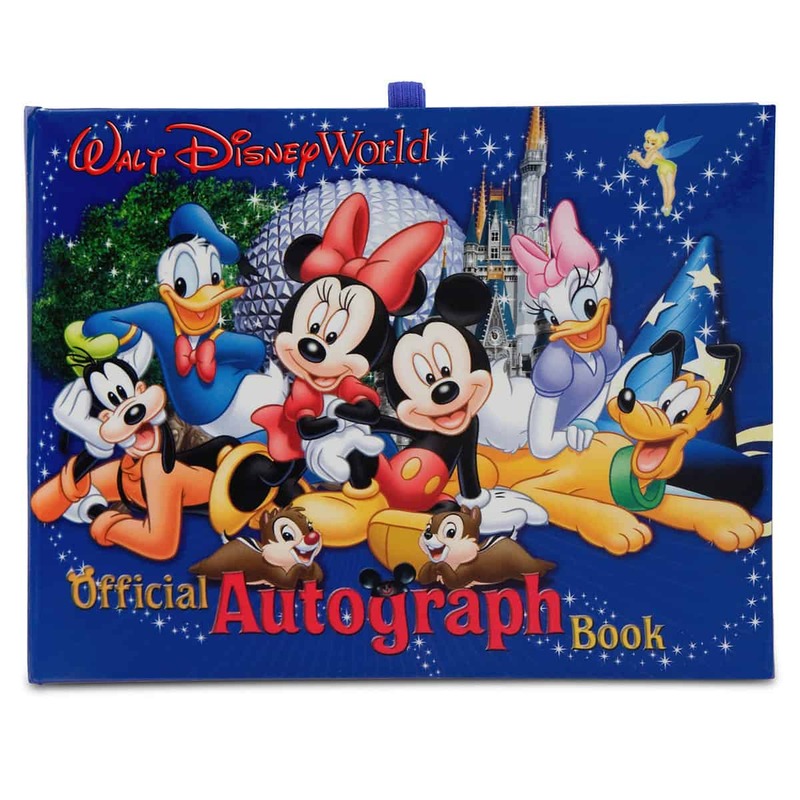 If you’ve booked a character dining experience at Disney World, you’ll want to be absolutely sure to bring your camera (or smartphone with space for lots of pictures) and the kids’ autograph books! Most character dining experiences offer Guests the opportunity to get characters’ autographs and to pose for pictures with the characters. If you forget your camera or autograph book, you’ll still have a great time, but you’ll miss some wonderful mementos from your dining experience.